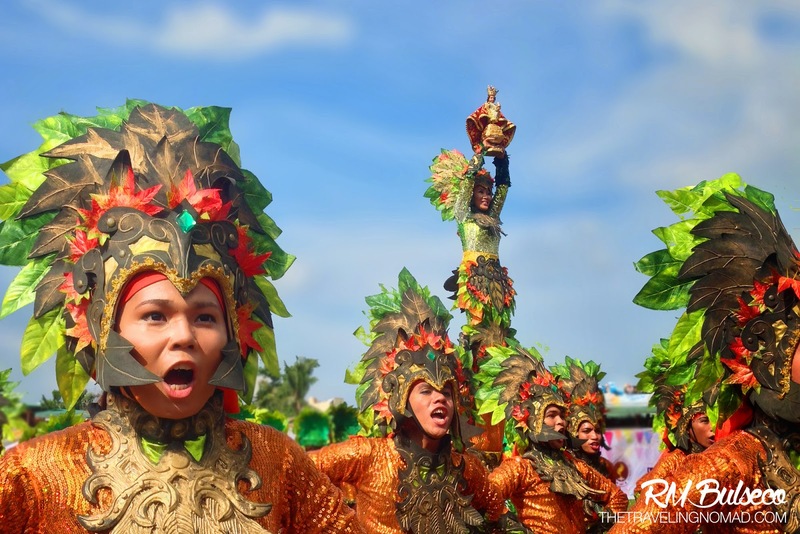 It's been two years since the last time I covered a local festival, and it was Kadayawan Festival 2012. Armed with a Canon EOS 1100D and an f/4 70-200mm L-series lens, I braved the crowd and managed to take pictures of the street dance/parade. Covering a festival isn't as easy as you might have thought. You see, you have to bring lots of equipment just to ensure that you capture the right moment whilst enduring the blistering heat of the sun. I thought I wouldn't cover another festival because it was too tiring. I was wrong. 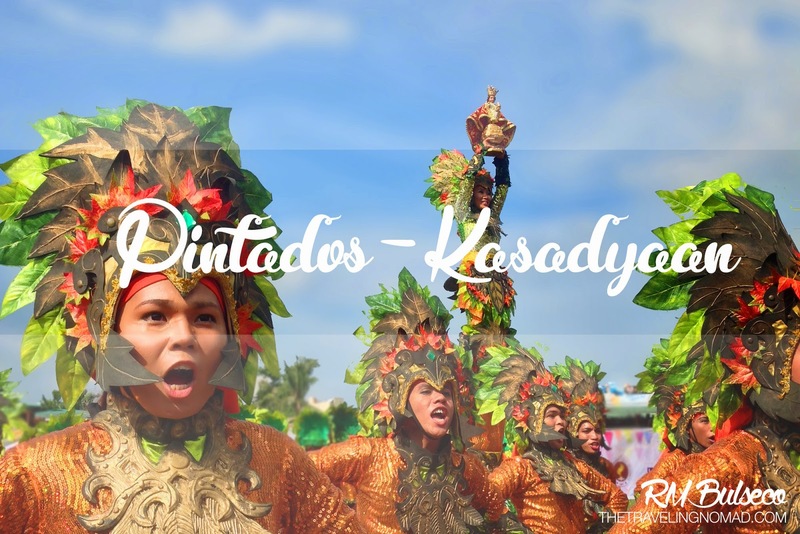 This year, I gave Pintados-Kasadyaan a try since I wanted to experience a whole new culture that can't be found in Davao, my hometown (and also I wanted to write a blog post). We were given a media pass by Ma'am Ludette (thanks ma'am!) and headed straight to the oval track. The sweltering heat was unbearable but I didn't mind. Besides, I brought my compact umbrella, just in case. For some reasons, the parade was held at the city's oval track instead of the usual street parade. The show started with a parade done by the locals and one of the show's highlights, aside from Daniel Padilla's free concert in which fans had reportedly camped out at the oval the night before (lol), was the presentation of the festivals/tribes outside Tacloban City: (i) Tribu Lumad Basakanun of Cebu; (ii) Masskara Festival of Bacolod City; (iii) Mayaw-mayaw Festival of Pinabacdao, Samar; (iv) Uway Festival of Talalora, Samar; and (v) Banig Festival of Basey, Samar. It was indeed a festive afternoon. Watching the participants dancing to the beat was really spectacular. More so, the presence of Masskara Festival of Bacolod City and the Tribu Lumad Basakanun of Cebu made me realize that they're all here to unite as one Visayas. It's a rare yet prestige moment of the show! I got a bit emotional because Visayas was devastated by series of disasters last year. They have shown unity and camaraderie despite the tragedies. Truly, their presentations were an inspiration to every Filipinos here and abroad. An hour after the program started, it rained cats and dogs. But that didn't stop the dancers to show their best moves. The rain didn't spoil the mood, and the show continued. Covering this festival was challenging not because of Tacloban's bipolar weather, but because it was my first time to cover this festival using a smartphone! Yep, a smartphone, an iPhone 5 to be exact. Well, I guess my photos would be a lot better if I had my DSLR with me, but... but... I left my DSLR in Davao because kapoy bug-at kaayo. My first Pintados Kasadyaan Experience was a blast. Aside from covering this event, we also had some spontaneous gastronomic adventure in Tacloban! Calle Z's crispy tenga. Sinful yet super delicious! Bangus sisig of Calle Z! Chew Love, Tacloban's newest restaurant! 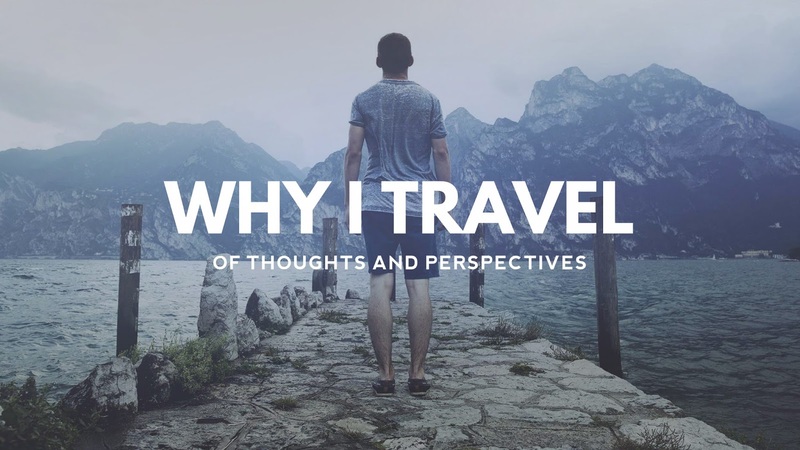 Soon on my blog! Well, what did you know? I'm starting to love Tacloban City! The place has indeed a lot to offer! Uggh! I should go there next year! It looks fun!